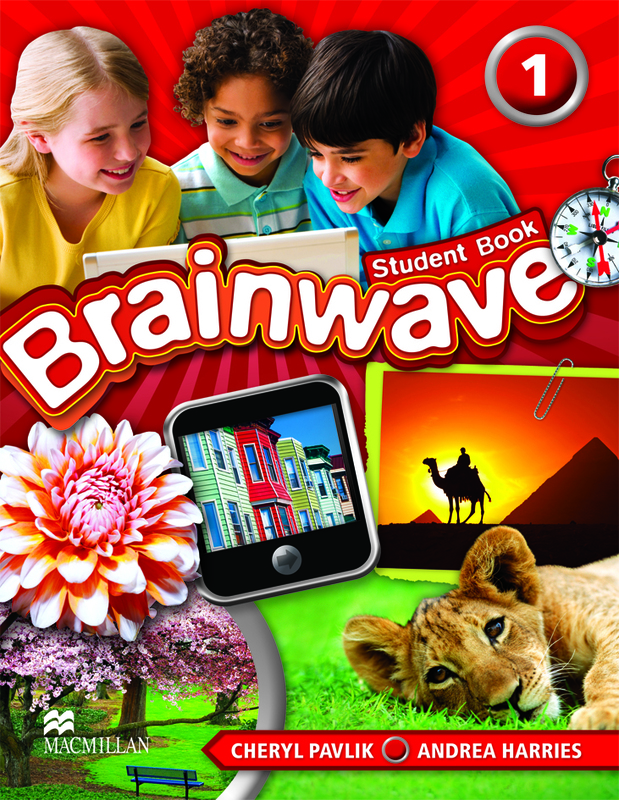 Brainwave is a six-level, American-English primary series that offers a blended solution with a rich variety of print and digital components. How do I activate my Brainwave teacher’s code? How do I log in as a teacher to Brainwave? As a teacher, you will get access to both the website for teachers and the websites for students. I have forgotten my username or password for Brainwave. What should I do? As a teacher how do I create a class? Do I need to be online to access the materials? Yes, you will need to be online to access the materials. As a Student how do I join a Brainwave class? Your teacher will need to give you the class password. How does the gradebook work? The Gradebook displays the final score of all the activities in Play Vocabulary, Play Grammar, Read and Listen. How do I log in to Brainwave as a Student? Once you have entered your username and password, you will be presented with the above screen. How can I access the Brainwave Student website from the Young Learners Portal? You can access the Student website by clicking on the ‘Student website’ tab on the course homepage.